Living in the El Paso area comes with its own specific troubles. One of the most annoying can be the unpredictability of the weather. Maintaining the proper heating and cooling system makes a big difference in the comfort of your home. Sadly, in El Paso weather that can be a tough challenge. So often, the inside of a home feels no different from the outside of the home. With temperatures reaching over one hundred degrees, that can be a huge problem. 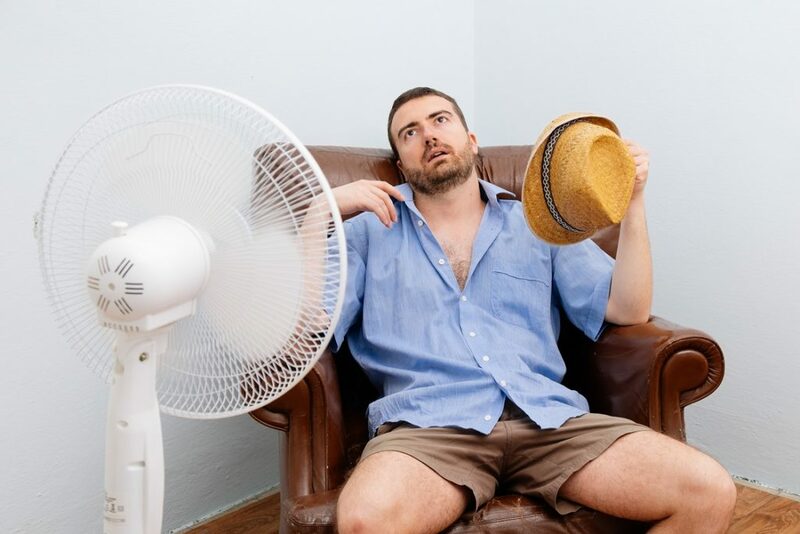 If you currently have a swamp cooler then you already know what a struggle it can be to stay cool during the summer. Why not consider upgrading to refrigerated air? Not only will you feel a difference in your home, but they are also easier to maintain. For quality HVAC help, try Omega Electrical & Mechanical Contractors. They can set you up with the refrigerated air unit you need. Owning a refrigerated air unit makes shifting between seasons easy and inexpensive. Unlike swamp coolers, which need to be manually cleaned, covered, and shut down each season, a refrigerated air unit can switch on its own. A refrigerated air unit needs no such treatment. Simply move the dial from cool to heat and you are good to go! So many things can go wrong with a swamp cooler and compromise the cooling in your home. Imagine being able to fill your home with cool air at the touch of a button, and now that you will have quality air for however long you need. Imagine not having to worry about wet pads, drastic changes in outdoor temperatures, or have to pay for repairs every season. Owning a refrigerated air unit will ensure that you have quality heating and cooling for years to come. Besides all the finical and comfortable perks of owning a refrigerated unit, you also get better quality air. Unlike other heating and cooling systems, a refrigerated unit does not just pull in outside air: it purifies it. This is means you will notice cleaner air, and are less likely to get unwanted smells or debris in your home. If you live in the El Paso area, then consider the benefits of hiring a trusted and qualified company like Omega Electrical & Mechanical Contractors. They have the expertise you need to ensure your home has proper heating cooling, not matter the season. Call for an appointment today!